We are a leading Manufacturer of 15 locker cupboard with number system lock, 9 locker industrial cupboard, 15 locker cupboard, tool's storage cupboard, 18 metal industrial locker and 12 locker industrial cupboard from Bengaluru, India. We offer Steel Locker to our clients. 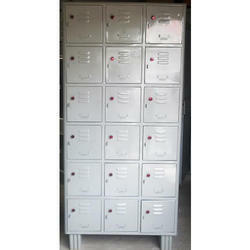 We offer 18 Metal Industrial Locker to our clients. 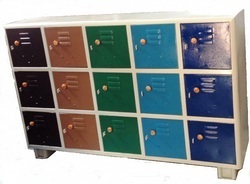 Looking for Industrial Steel Locker ?